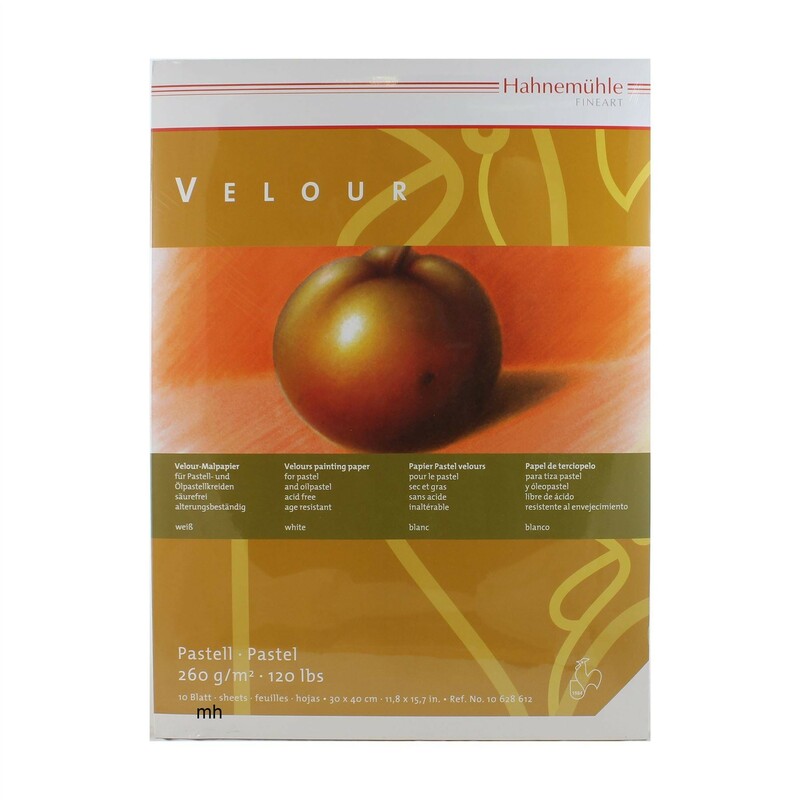 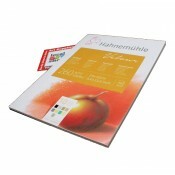 Hahnemühle Velour Pastel Paper Pad 10 White Sheets. 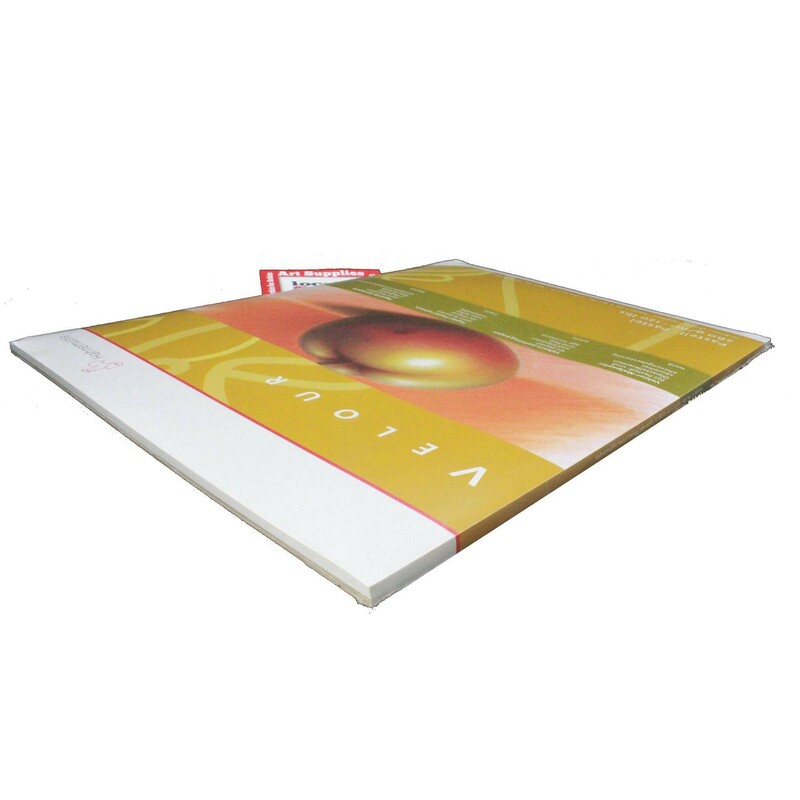 These pads have 10 sheets of white paper of a good weighted paper 260gsm. 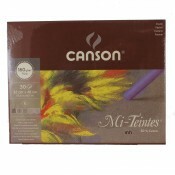 This paper has a great tooth that feels like a soft velour material. 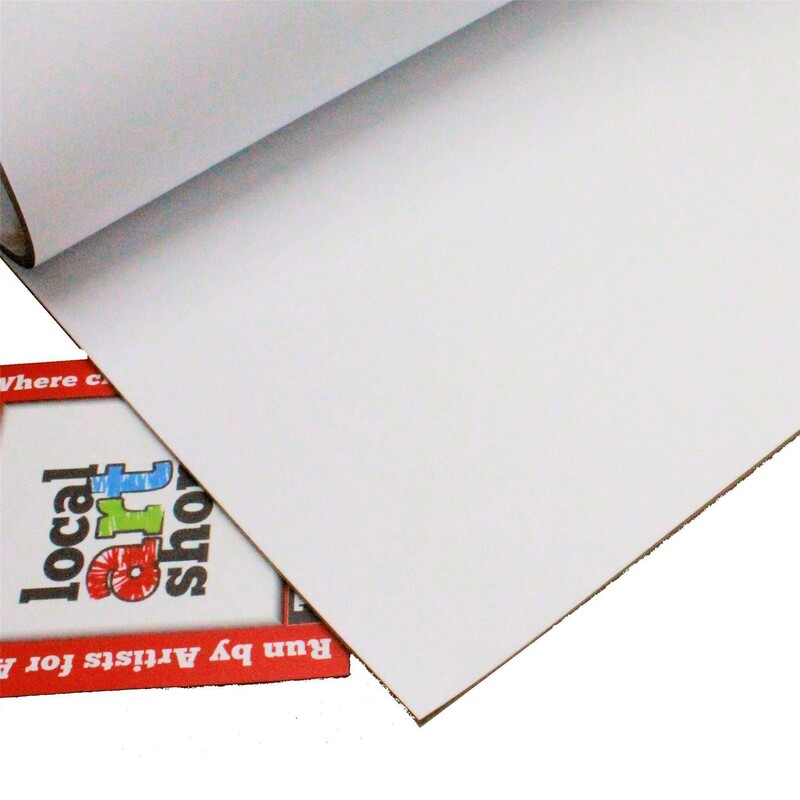 The paper is glued along the long edge. 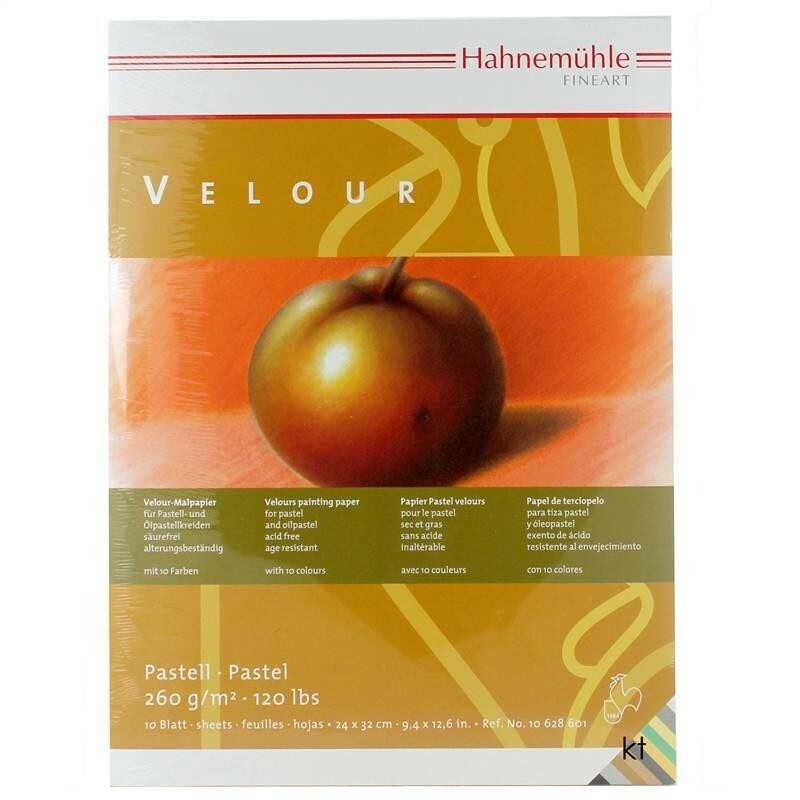 30cm x 40cm, Amazing texture/tooth for the professional pastel artist using soft or oil pastels.